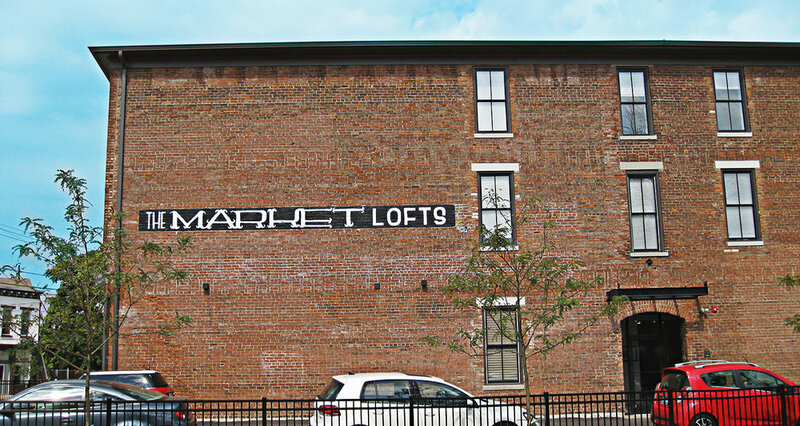 The Market Lofts is the conversion of two vacant, blighted historic buildings into 15 market-rate apartments. The units range in size from 750 to 1250 square feet and feature high-end contemporary finishes. Located in Covington’s emerging tech corridor, Market Lofts provides quality rental housing for nearby workers and has spurred additional development opportunities along the Pike Street Corridor.